Electric Motor Repair Oakville | Home | Greenpark Electric Motors Service Ltd.
Get Help Today! Keep your machinery and pumps running 24/7 at Greenpark Electric Motors Service Ltd. Get parts for your DIY projects, equipment for your HVAC needs, or advice from our technicians. Electric Motor Repair in Oakville: Greenpark Electric Motors Service Ltd.
Bring your motor repairs to an EASA member that is trusted and proven in the Halton Hills region. 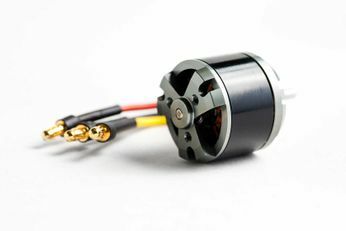 Air conditioning repair, bathroom fan repair, pool pump repairs – get your motors up and running. Custom fabrication, dynamic balancing, sand blasting, machining and welding – we do it all and more. 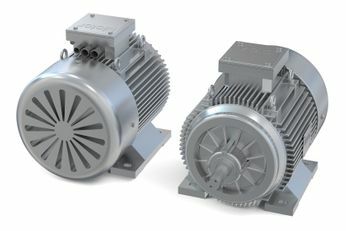 Don’t let a failed motor shut down your operations at home or on the job. Greenpark Electric Motors Service Ltd. saves you time, worry and money by showing up quickly to provide reliable 24-hour emergency repair services for residential and business clients. We work for companies and contractors all over the Halton Hills region and the Greater Toronto Area (GTA). Industrial manufacturers, food processors, electricians, millwrights, HVAC contractors, pool and spa service contractors, homeowners – we don’t discriminate. We provide services for all! 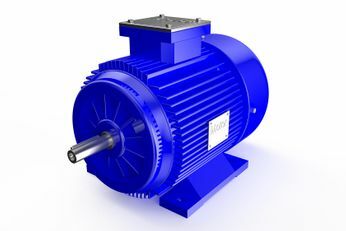 Buy Your Solutions from Greenpark Electric Motors Service Ltd. Call our technicians at Greenpark Electric Motors Service Ltd. for immediate emergency help in Oakville. Greenpark Electric Motors Service Ltd.